James A. 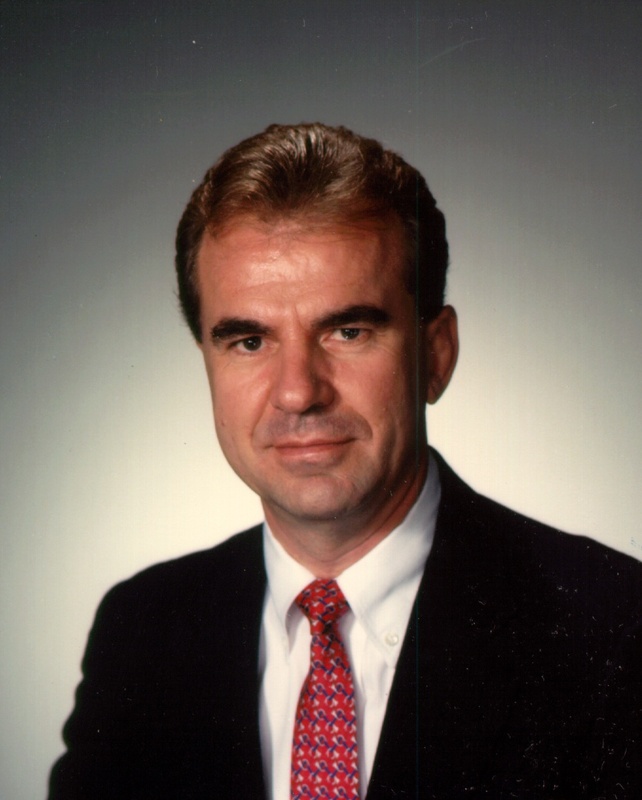 (Jim) Baker is a longtime resident of Houston, Texas, where he has served the business world for many years as founder and chairman of Baker Communications. Baker Communications is one of America's leaders in the field of corporate training, serving the training needs of many of the nation's top companies, and being recognized for three consecutive years as an INC 500 company. Jim wrote and produced Real Estate: Mastering the Negotiation Process, a Nightingale Conant Corporation Audio Tape Series. He is also a Contributing Author to The Sales Training Handbook: A Guide to Developing Sales Performance, published by Prentice Hall and sponsored by the American Society for Training and Development. Jim is also a Certified Anger Resolution Therapist where he specializes in training other trainers in conflict resolution. * Board of Directors - Corporation for Economic Development of Harris County, Inc.
Jim received his B.S. from the University of Rochester, a 30-hour Certificate in Behavioral Science from Rochester Institute of Technology, his M.S. from the State University of New York, and attended the South Texas College of Law. Jim is a co-founder of the National Center for Dispute Settlement of the American Arbitration Association, a past instructor for the Jesse H. Jones Graduate School of Business, Rice University and an Adjunct Professor for the University of Houston. He remains an active sponsor, author, and senior management and sales consultant.